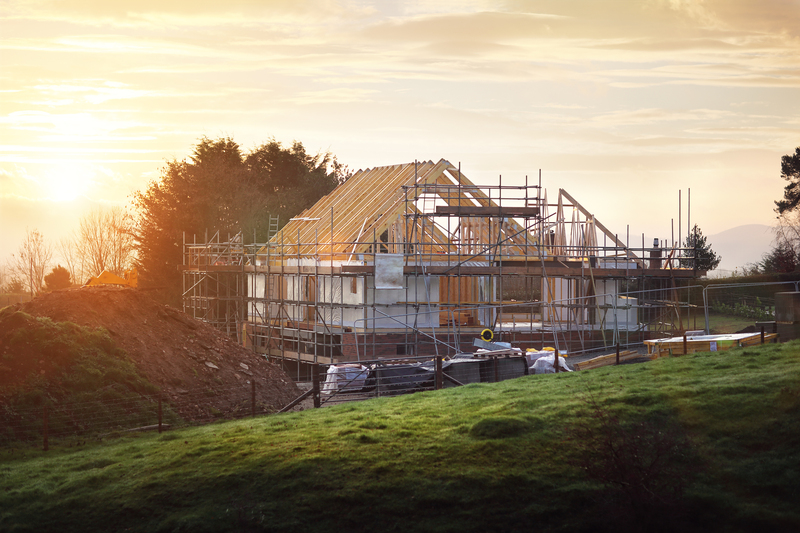 Five Compelling Reasons Why You Should Consider Purchasing a Newly Constructed Home Now! The latest hurricanes have been devistating to people that live in Florida, Texas and other surrounding states and our hearts go out to them. The affects will also be felt in the housing market nation wide and beyond and as your “Expert Resource in Real Estate,” we wanted to share Five Compelling Reasons Why You Should Consider Purchasing a Newly Constructed Home Now. Home builders will be forced to raise prices due to the rising cost of materials such as lumber and roofing materials very soon. Other than the demand of rebuilding the devastated areas alone, will create higher costs. We must also mention that the rise in roofing materials will increase due to the mere fact that crude oil is the byproduct of asphalt which is used to make shingles. Take a look at an article published by the National Association of Builders (NAHB) recently which quotes economists, David Logan and NAHB Chief Economist Rodger Dietz. Dietz was quoted …”So far, prices for crude oil have increased 6% since Hurricane Harvey”. As stated in the article in the Monday NAHB report “ WILL Lumber Prices Surge in Hurricanes’ Wake ?” both economist agree that lasting price increases will be felt nationwide. If a homebuyer purchases a home now then the price will be locked in even if the new home is not complete for 6 months. This is one way to insure purchasing before the builder feels the trickle down effect of material increases. These material increases will have an impact on Builder’s and they will be forced to adapt by rising the price or off setting their loss by taking away features that might be included now. THE BEST buying strategy to purchase a new home is to find a spec. A spec is a new home that is already built by the builder and has not been occupied. Therefore the home is in the Builder’s inventory and they want to sell the home as soon as possible to get the home off the books. The builder is forced to have all utilities on, have the home cleaned ( or dusted) and keep up the lawn. We are connected to the NEW HOME INDUSTRY. Check out some “NEW HOMES” here. Located in Northern Virginia. Buying a new home gives the homebuyer piece of mind. New construction is great for the First Time Homebuyer. Most Builders have warranty programs that covers everything for the first year and some items go far beyond the year. Make sure that you buy from a reputable builder and the only thing to do with the new home is maintenance which is minimal. Click here for a community in the mid $300’s that have built homes in the Builder’s inventory, located in Prince William County. Save on energy. New Homes should be very energy efficient. The latest materials are used and the homes subject to county inspections. If a builder advertises energy efficiency then they must prove it to county officials. Building codes vary from county to county. We have worked with numerous builders and we are here to help. Here are some new home communities that we helped purchasers within the last few months like Dominion Valley.